My father has been a season ticket holder since the era of Michael Vick. His fandom for the Falcons predates Vick’s draft, but I believe the tickets were a gesture of solidarity. A black man who moved from Newport News, Virginia to Atlanta, Georgia for school, supporting another black man who moved from Newport News to Atlanta for football—they were tied together like distant relatives. Watching Michael on T.V. wasn’t enough—he had to be in the dome, he had to watch from the seats, he needed to feel the energy brought to the city by the promising quarterback. After Vick’s era came to a tragic, unforeseen close, my father kept his seats and continued cheering for the team adopted as his own. He cheered through the losing seasons, he cheered during the rebuilding stages, and he cheered when all hope was lost—so I thought of my father as the Falcons won their final game in the old dome. He was in the seat he&apos;s secured for over 15 years, likely wearing an expression fathers only show when sons graduate from high school, when daughters are being walked down the aisle, and when their team is going to the Super Bowl. It wasn’t just my father who wore the expression, it could be seen on the faces of Atlanta natives far and wide—pride twinkled from their eyes, elation could be felt through their drunken grins, and an aura of hope poured from their pores. I imagine this is how it felt when the Falcons went to the Super Bowl in ‘99, or when the Atlanta Braves won the World Series in ‘95—a vibrancy that could rival Vegas after dark. I’m too young to remember the Braves victory, but I’m old enough to know the city has wanted a team to bring a trophy home. The Hawks, Braves, Falcons—even the Thrashers back when we had a hockey team, but each season brought only disappointment. For someone who has been here through the Dirty Bird and the dog fighting, we are sitting on the cusp of greatness and it&apos;s amazing to witness. It&apos;s an excellent time to be from Atlanta. It’s astounding that the year Atlanta could win a Super Bowl, Atlanta the FX series won a Golden Globe for Best TV Series Comedy or Musical. 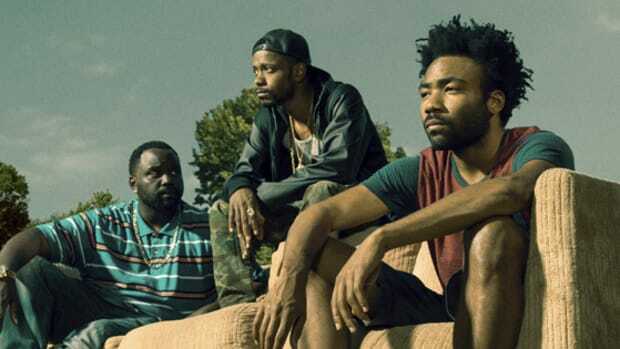 For those who have followed Donald Glover’s career, you may recall he first announced his partnership to produce a series with FX back in 2013. The process was slow, time was taken, and three years would go by before the first season would premiere, but the wait was worthwhile. 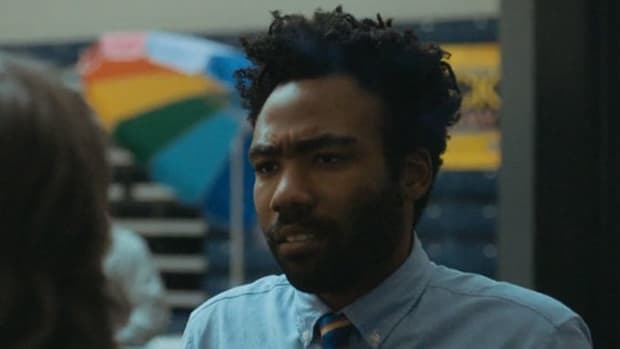 Admittedly, Donald Glover as Childish Gambino wasn’t the most beloved. 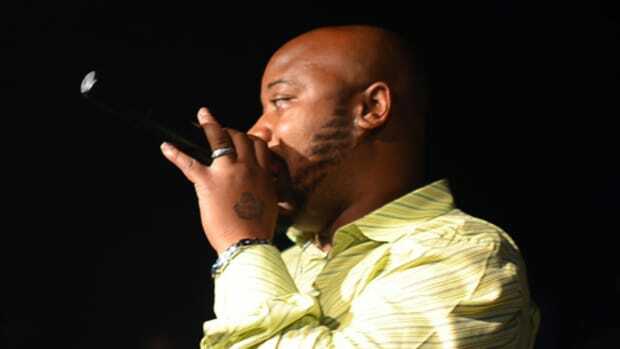 Early in his career, he wasn’t accepted, Atlanta didn’t embrace him like it has done with T.I., Jeezy and Gucci Mane. He was an outcast, more so than Andre Benjamin. Like the Falcons, Glover went through several stages in his career to reach this point. Slow and steady. Evolution never happens quickly, but when it does happen, something amazing is usually born. Donald Glover reached his artistic peak and delivered a series that captured the spirit of Atlanta—the strange, the passion, the hustle—that could be seen through the eyes of Earn, Paper Boi, Darius and Val. He didn’t just take the city’s name, he took its very pulse, and showed the world through the small screen. 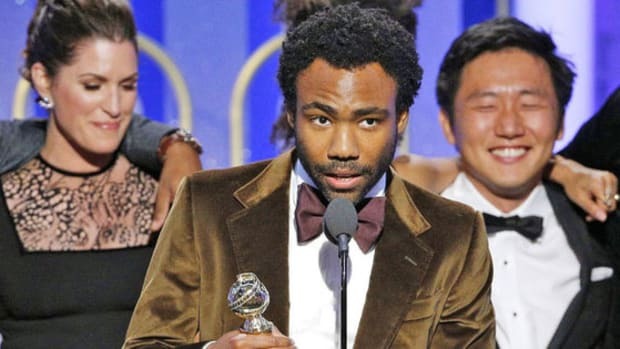 The Golden Globe victory wasn’t just a win for Donald and his brilliant team, it was a win for the city of Atlanta—the very heart of his story. Donald Glover’s Golden Globe victory will forever be tied to Migos due to his unexpected praise during his acceptance speech. His love for “Bad and Boujee,” expressed while receiving such a lofty honor, sent a surge of new listeners to play the song. 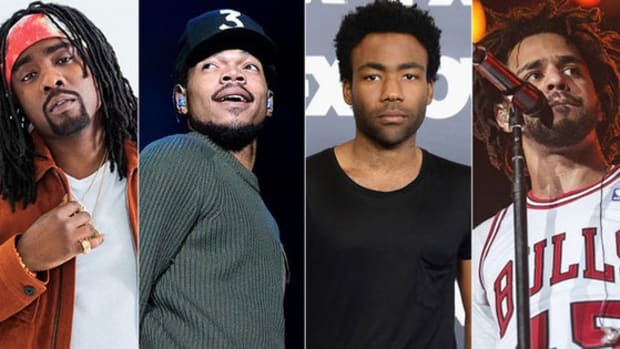 Donald’s co-sign wasn’t the only reason the song elevating to the top of the charts, but the impeccable timing helped the group land their first No. 1 single just a day later. 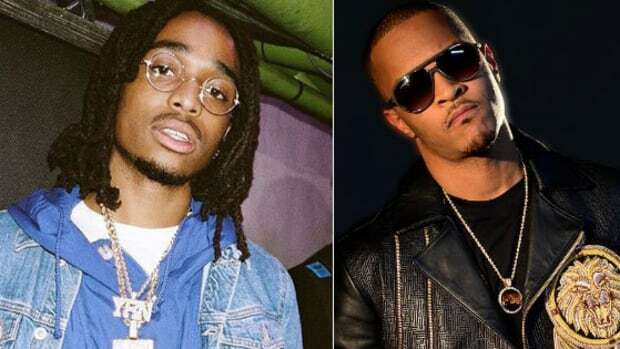 Quavo, Offset and Takeoff have had a career of ups and downs, strides and stutters, great promise and unfortunate disasters—success didn’t come quick, but with patience and perseverance. “Bad and Boujee” centered them at the top of charts, and quieted any naysayers that thought the group would never surpass the attention brought on by Drake’s "Versace" co-sign. 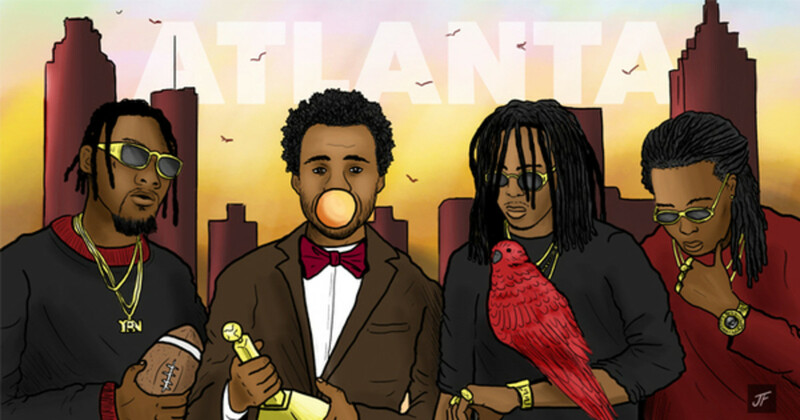 Now, Migos are the biggest rap group in the world, and unapologetically Atlanta. Migos brought Atlanta to the top of Billboard, Donald brought Atlanta to the top of television, and the Falcons are within striking distance of bringing Atlanta to the top of sports—the holy trinity of entertainment dominance. Only one month into 2017 and Atlanta is flourishing. 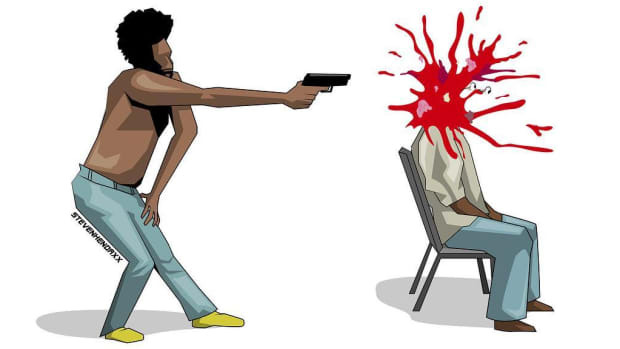 22 years ago, André 3000 bravely stated, “The South got something to say.” The statement reminds me of how there once was a time when no eyes cared to look at what was happening in Atlanta, Georgia or the surrounding states. The South was slept on, criminally underrated, and brutally ignored. Historically, things have never happened quickly for Atlanta, the road to dominance has always been an uphill battle, one that moved at the pace of a snail with a chronic lean addiction. We move slow, but we last long. Once the Falcons secure this Super Bowl, I hope it will be the beginning of a dynasty. Once the Migos secure the No. 1 album in the country, I hope it’s the beginning of their reign. 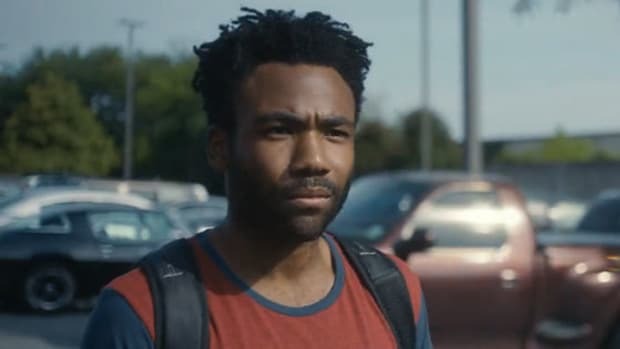 Once Donald returns with season two, I hope it’s the next piece of what is shaping up to be a glorious legacy. From the top to the middle, even down to the bottom, so much beauty is blossoming from Atlanta right now. We are the center of greatness, a hub of black excellence, and there are no signs of stagnancy. It’s not just the Falcons, the entire city is rising up. All eyes are on Atlanta. By Yoh, aka Grady Baby Yoh aka @Yoh31.